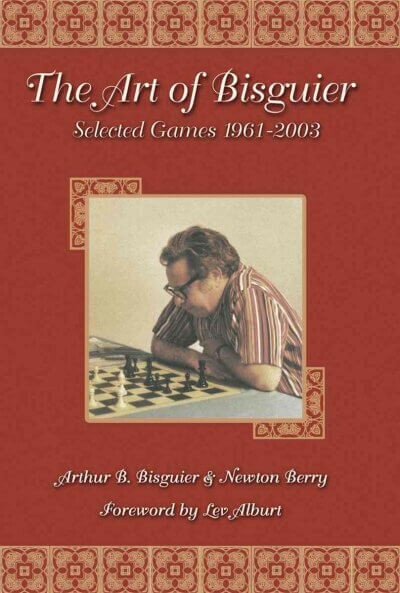 Book DescriptionArthur Bisguier is a living legend in American chess, having met and defeated some of the greatest players in the world. This is a collection of his best games - annotated by Bisguier himself - from 1961 through 2003. Each game is introduced with an anecdote and brief comment about Art's opponent and combined with many archival photos, makes this one of the great chess game collections ever. From the Foreword by Lev Alburt: The Art of Bisguier, Selected Games 1961-2003 is one of the best game collections I've ever seen. Art Bisguier is a true lover of chess, and a true artist. These qualities shine in both his games and annotations. You can read this book from start to finish or you can browse through it, picking and choosing as a particular game, opponent or interesting position catches your eye. Either way, you'll end up devouring them all.